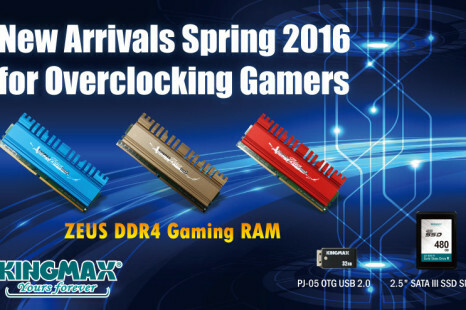 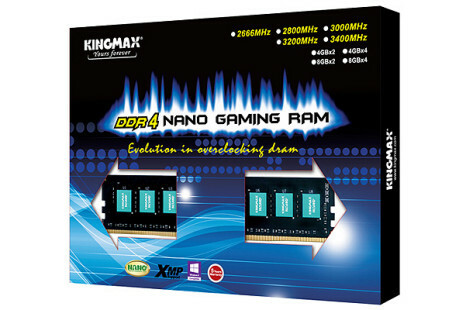 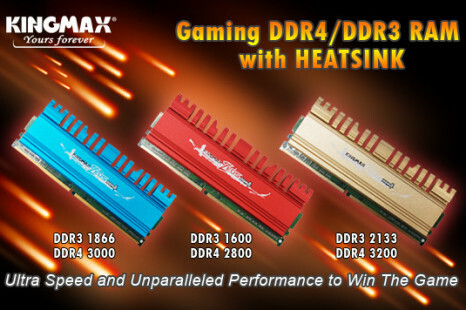 The Taiwanese memory maker Kingmax is getting ready to unveil new DDR4 memory at the upcoming Taipei Game Show 2016, which is scheduled for January 29 – February 2 this year. 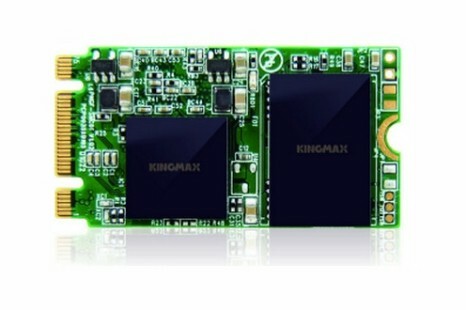 The Taiwanese memory and storage maker Kingmax has presented two new M.2 solid-state drives that carry the Kingmax 2242 and Kingmax 2280 brand names. 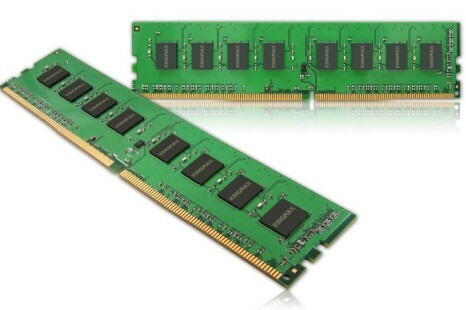 The new drives are to be used in ultrabooks and other compact mobile computers. 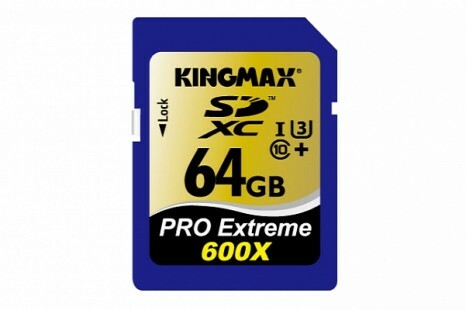 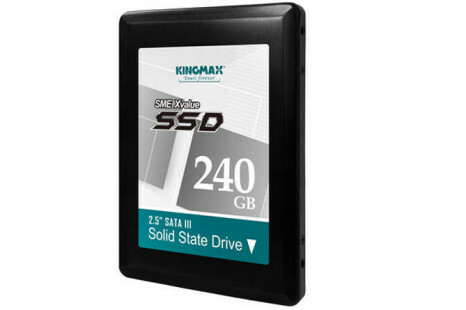 In an attempt to incite people with older systems relying on mechanical hard drives to upgrade to solid-state drives Kingmax has offered a new budget-oriented family of SSDs known as SME Value. 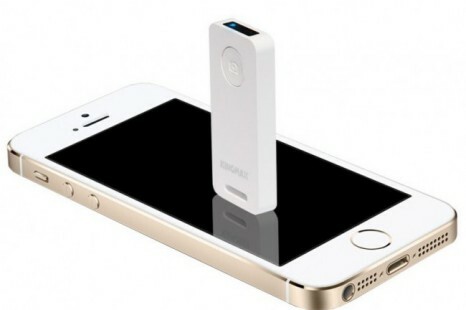 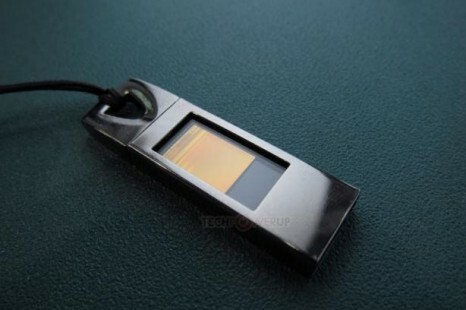 Memory maker Kingmax has unveiled a new USB 3.0 flash drive — the Tiny Titan COB UI-06 — a remarkably compact ultra fast USB flash drive built for reliability and endurance.